South west view, 'Milano' in best location. 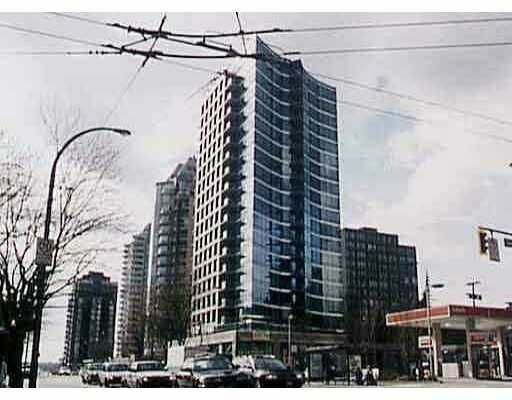 1 bdrm & den, gas F/P, gas stove, ma ple cabinets, insuite laundry, computer room, gym & media centre. Excellent buil ding.